Video is showing for me - camera looks like a Spotmatic or K1000. Looks like an unusual movie, too! 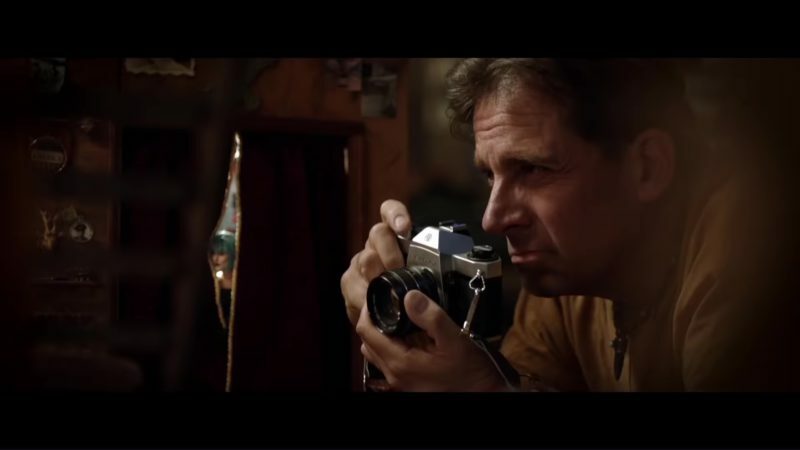 The movie is based upon a true story and in real life he started with a Pentax camera. Video worked for me. Thanks for posting. Spotmatic in at least one video scene I watched. 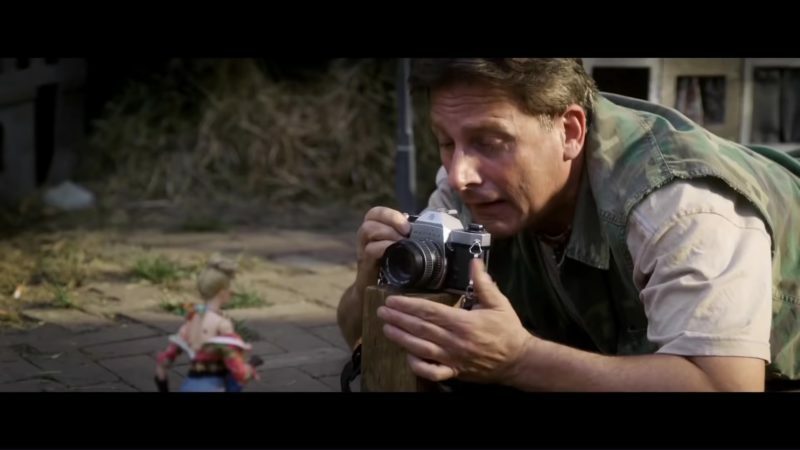 If you want to see other examples of Pentax in the movies (and tv) check this thread. Somebody want to share the big secret and just post the title of the movie? 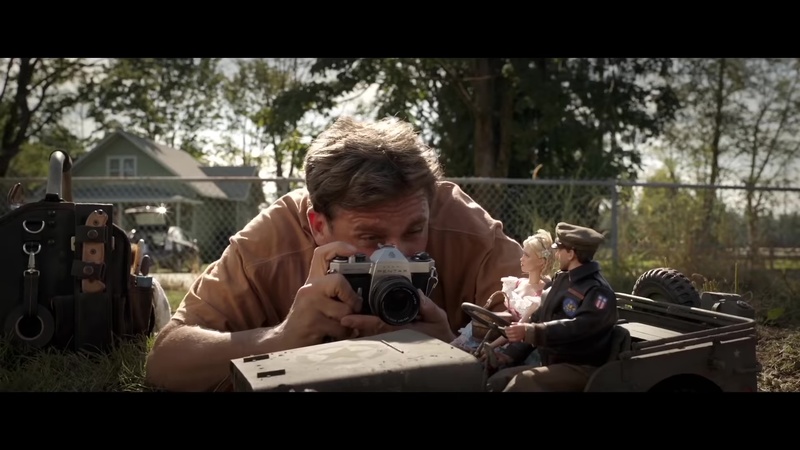 I watched a documentary a few years back on the same subject and it also had a Spotmatic which he used in real live. Are you running the Privacy Badger browser add-in? That might break the video in the top post. Or maybe it's another browser issue. Right click the video, pick "Copy video URL", then open a new browser tab and paste the copied URL. That's a Spotmatic II and the lens is a Pentacon. 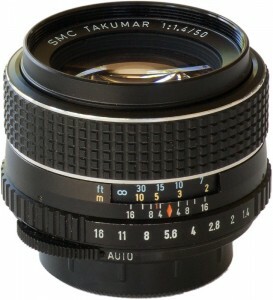 You are correct, this is the latest version of the Super-Takumar 55/1.8.